This test looks for an enzyme, or protein, called gamma-glutamyl transpeptidase (GGT) in your blood. 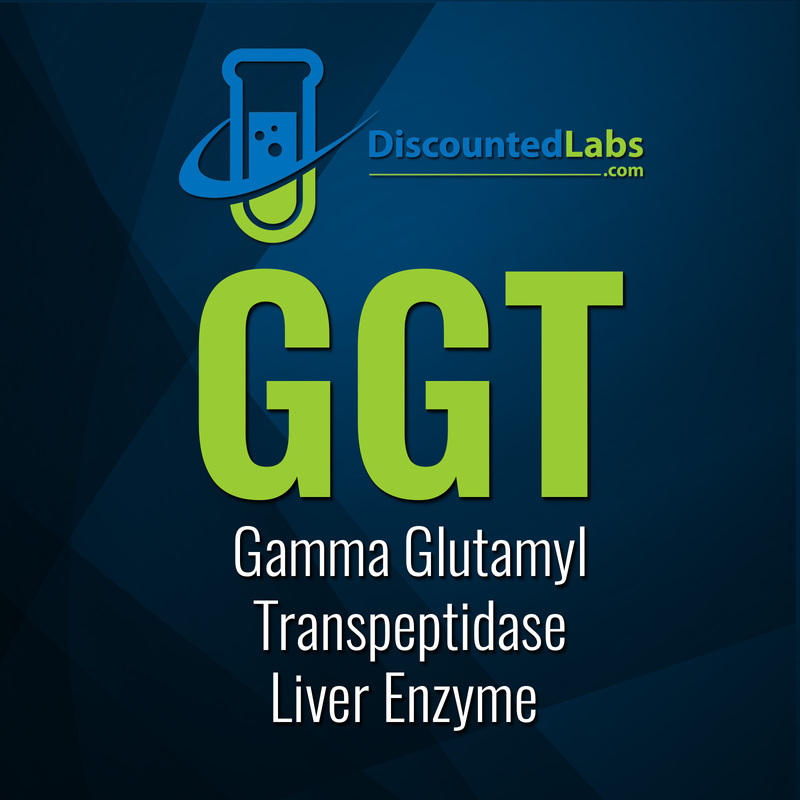 GGT is found in liver cells. This test helps your doctor look for possible damage to your liver or its ducts. It can also help tell the difference between liver and bone disease if your results from a different blood test called alkaline phosphatase are abnormal. Higher than normal test results could be a sign of liver damage from diseases such as hepatitis, cirrhosis, tumors, or pancreatic cancer. But a higher than normal GGT level does not tell you the specific cause of liver disease or damage. GGT is often higher a week or two after you've had a heart attack, but it's unclear why this happens.